The World Customs Organisation (WCO), the Universal Postal Union (UPU) and the International Air Transport Association (IATA) stipulate the type of items that cannot be sent through the postal network. This is to protect the postal network facilities, postal employees, the customers and the public. 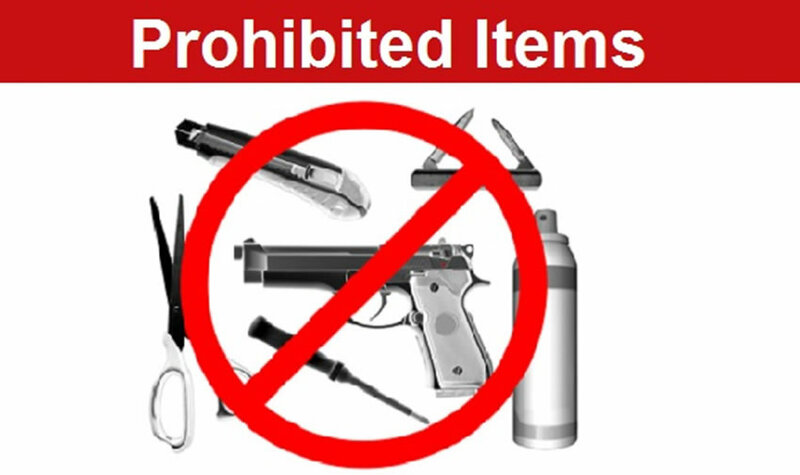 The lists of prohibited goods include illicit drugs, counterfeit or pirated articles, explosive or flammable goods and live animals. Delivery target is at least 85% i.e. 85% of all letters received by the operator must be delivered to the addressee within the set standard. Posted for delivery in special (hardship) areas. Same as local upon clearance at the Entebbe International Airport. Incoming /Inbound International Mail measured by the Global Monitoring System (GMS). 85% of incoming mail should be delivered within 5 days from time of posting to delivery i.e. K+5. 85% of all complaints received are resolved within 24 hrs. Documented Processes of complaint resolution. Presence of pick and drop off points set out by an operator or an appointed agent.